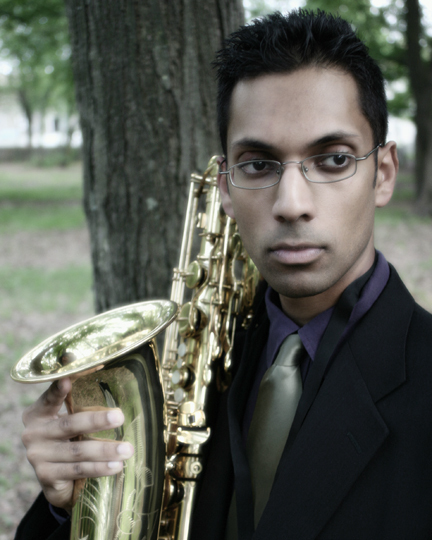 This is my friend Shirantha, who plays sax in our band at church. He is a wonderful jazz musician who is getting ready to pursue a doctorate at Eastman School of Music. This shot was taken for an audition for the Saturday Night Live band. If this guy isn't cool enough for them, I don't know who is!